Daystar Drivers Archive of Daystar support and driver site. Glenns ethernet cards and drivers A site with some custom Mac NIC drivers. Cool! 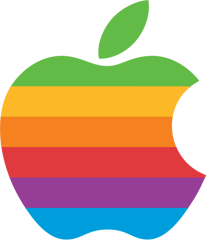 The Mac 512k Site - Contains links to older system software. AirMouse's Classic Mac Workshop - Great site with lots of useful tips and links. Add a link to the appropriate section. Use full URL's (http:// or ftp:// ). After adding a link, you will be automatically returned to this page.